MARIO RITTER: Welcome to EXPLORATIONS in VOA Special English. I’m Mario Ritter. 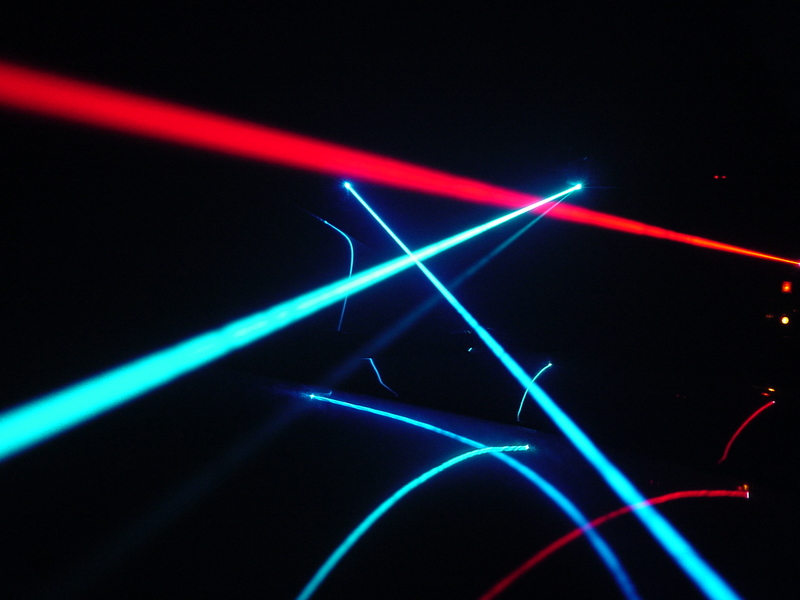 This week, we tell about one of the most recognizable objects in science fiction — the laser. It is one of the best examples of how technology can go from the science of the future to everyday use in a short period of time. Faith Lapidus and Steve Ember tell us about the history and many uses for the laser. FAITH LAPIDUS: H.G. Wells’ description is not too far from the truth. 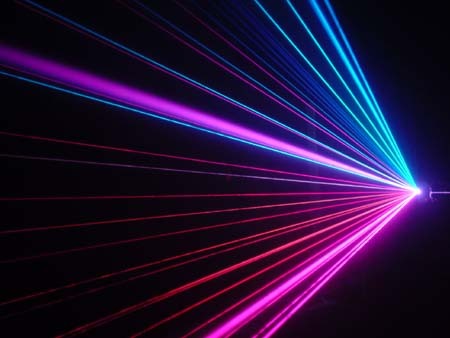 All lasers have several things in common. They have a material that supplies electrons and a power source that lifts the energy level of those electrons. 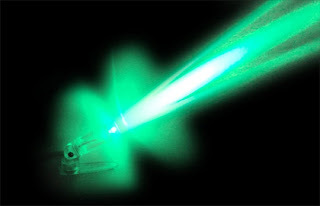 And, as Wells guessed, many lasers have mirrors that direct light. STEVE EMBER: Lasers have made measurement an exact science. Astronomers have used lasers to measure the moon’s distance from Earth to within a few centimeters. 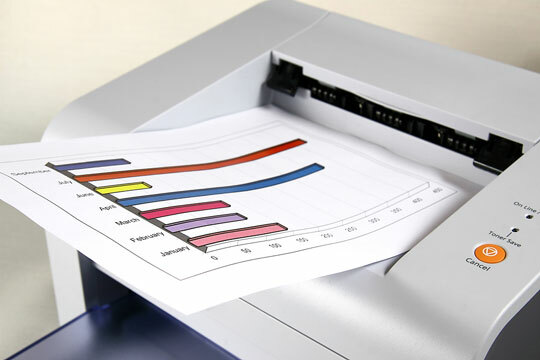 Mappers and builders use laser technology every day. For example, drawing a perfectly level straight line on a construction site is easy using a laser. MARIO RITTER: Your announcers were Steve Ember and Faith Lapidus. For transcripts and audio of our programs go to voaspecialenglish.com. And visit The Classroom to find activities for English learning and teaching at VOA Learning English. I’m Mario Ritter. Join us again next week for EXPLORATIONS in VOA Special English. 1. 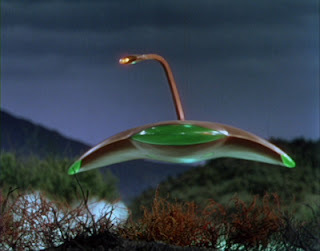 A nineteenth century writer named ______________ wrote a science fiction book in which something like a laser was described. 2. The first working laser was developed in the year _________________ . 3. One of the first uses of the laser, one year after its invention, was in __________________ . 4. The very successful company, Walmart, uses laser bar code scanners to _______________________ . 6. At a construction site, drawing a __________________ is easy using a laser. 7. 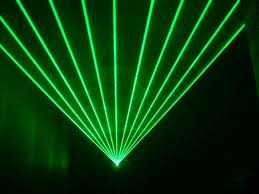 Uses of lasers do not presently include _________________________________ . 8. When a light particle or photon hits an electron, the electron ______________ . 9. When a photon hits a high energy electron, ________________________ . 10. A __________________ is a Microwave Amplification by Stimulate Emission of Radiation.